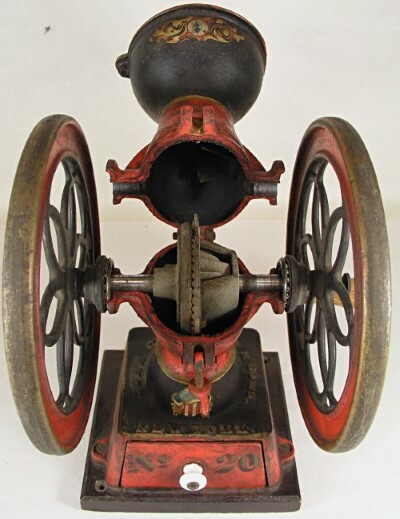 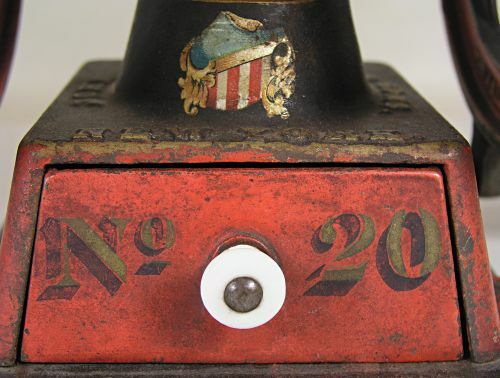 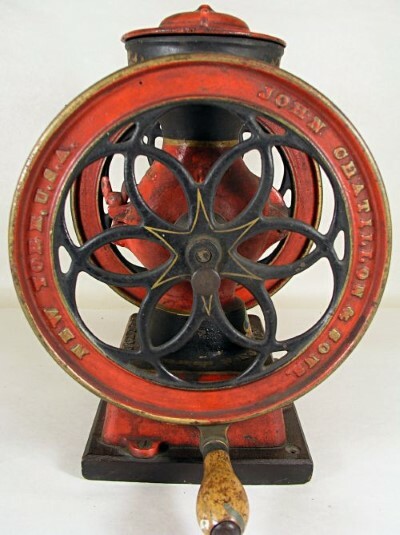 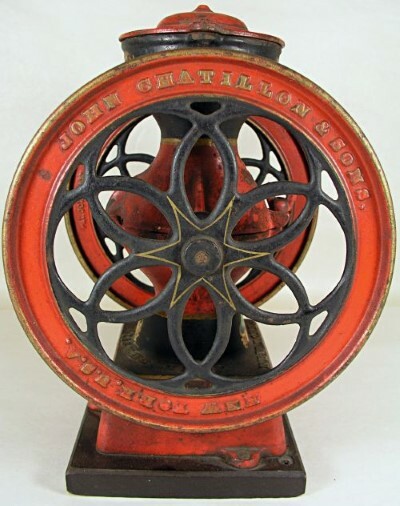 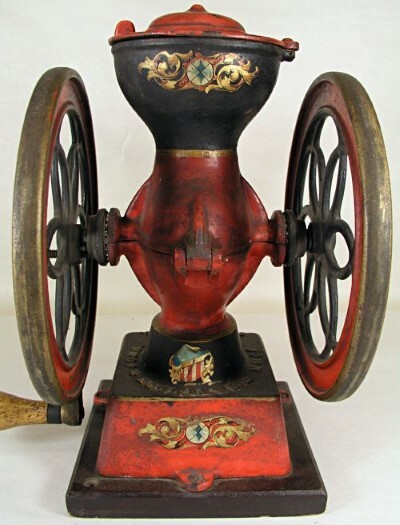 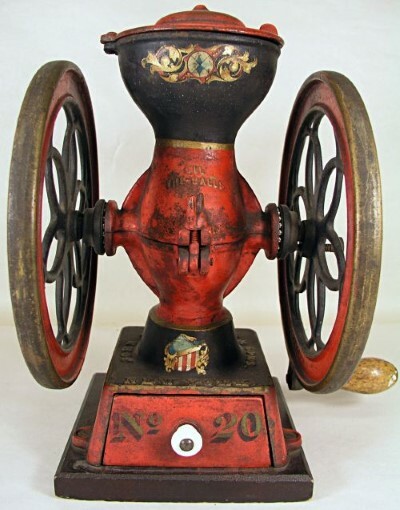 Chatillon & Sons No.20 coffee grinder in wonderful completely original condition with no touch-ups or apology`s. 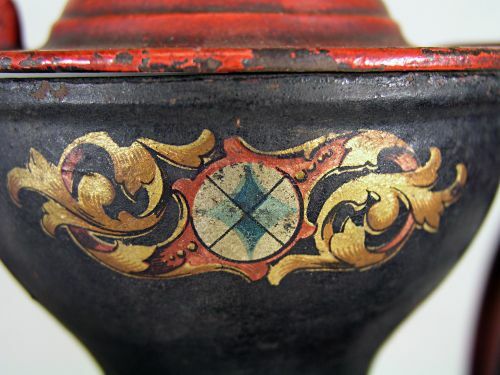 Appears to have been used very sparingly and shows very well even though it has not been cleaned. 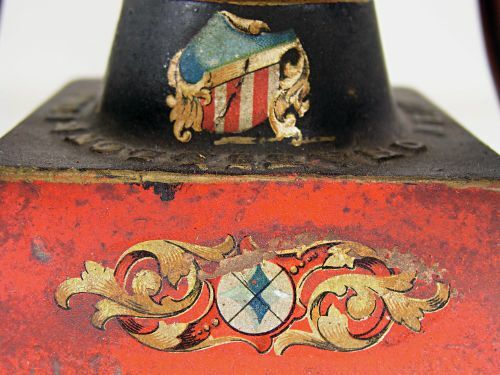 All decals intact and original and is super clean inside.